New home shoppers will find outstanding amenities at a new single-family home community of beautiful, high-quality homes in a great location and at an exceptional value at Ashton Hall. Ashton Hall is McCar Homes’ newest Raleigh community. Ashton Hall is a beautifully landscaped, master-planned community of new homes in Durham, northwest of Raleigh. Homes at Ashton Hall and are priced from the $230,000s, and to allow buyers to truly personalize their homes, McCar Homes is offering half-price design center options up to $20,000 to the first five buyers at Ashton Hall. Ashton Hall, which opened last month, offers the features that Raleigh area new home shoppers desire most and the interest in this community has been significant. McCar is proud to offer Durham new shoppers a community in an ideal location, with spacious, gorgeous homes and appealing features, such as preservation area home sites, first floor master suites and finished basements. The traditional two-story homes at Ashton Hall range from 2,510 to 3,780 square feet, offering up to five bedrooms three and one-half baths. The homes are from McCar’s popular Premier and Preserve collections and feature spacious bedrooms, trey ceilings and screen porch options. All of the homes at Ashton Hall offer many of the design features today’s homeowners are looking for, including upgraded appliance packages, designer lighting fixtures, a variety of flooring including hardwoods, and countertop and cabinet choices. Ashton Hall offers activities for the entire family with a community pool with cabana, tennis court and playground. Children at Ashton Hall attend Durham County Schools: Oak Grove Elementary, Neal Middle, Southern High. To visit Ashton Hall, take I-540 to Hwy 70 W. Follow Hwy 70 for 4 miles. Turn right on Mineral Springs Road (which becomes Sherron Road). Community is one mile on left. The sales center is open Tuesday through Saturday 10:00 a.m. to 6:00 p.m. and Sunday and Monday noon to 6:00 p.m. For more information on Ashton Hall, call 919-659-3508 or visit www.mccarhomes.com. 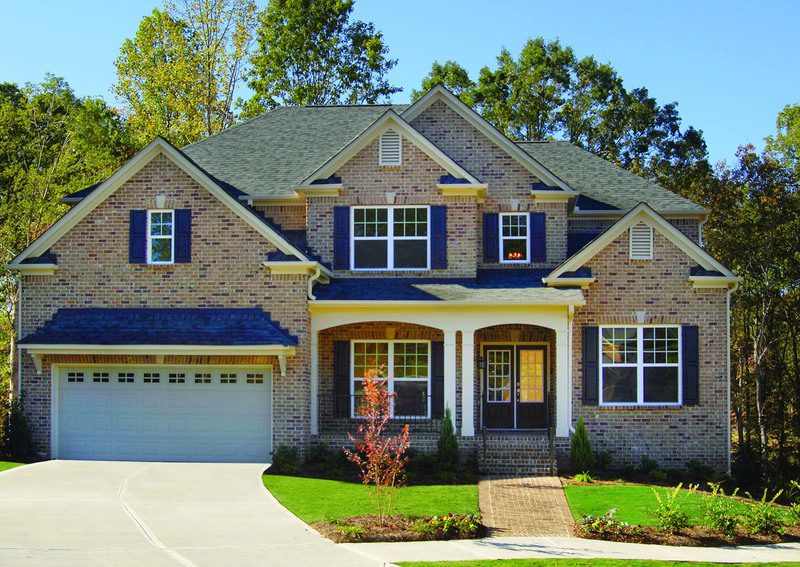 This entry was posted in New Home News, North Carolina, Raleigh new homes and tagged Ashton Hall, McCar Homes, Raleigh on March 12, 2008 by Carol Morgan.